Welcome to Moonee Valley Health and Fitness. 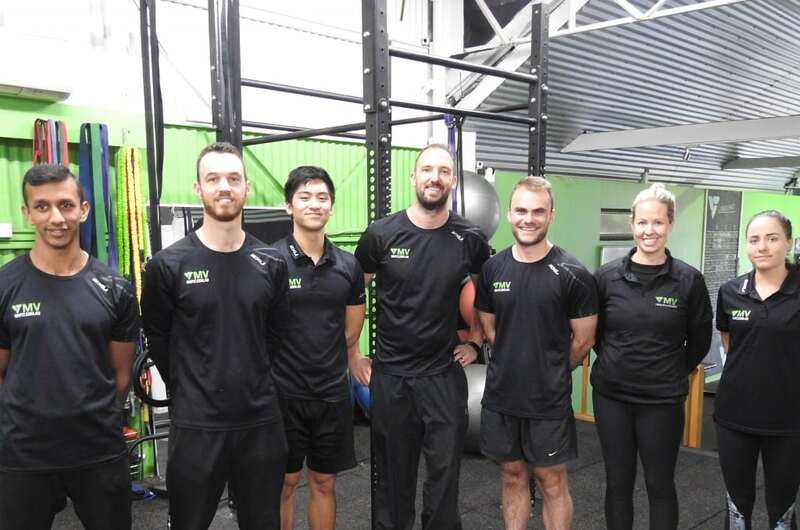 We are a health and fitness trainer team that has been operating in Melbourne since 2005 and was established by experienced and highly qualified physical fitness professionals. Our private gym has a team of personal trainers, an exercise physiologist, a women’s health physiotherapist and a dietitian to help you achieve your goals. With over 10+ years experience in the health and fitness industry, MV Fitness is the right choice for you! If you are looking for a personal trainer near Essendon or Melbourne Exercise Physiology Clinic contact Moonee Valley Health and Fitness today! Full of the latest exercise equipment, and large spaced area for you to enjoy your workouts in. Our trainers are university qualified and have years of experience in the health & fitness industry. 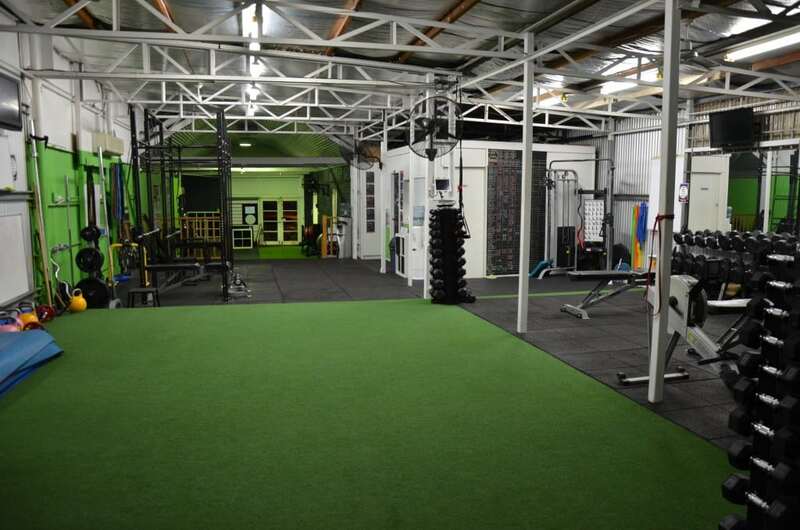 We have the best indoor and outdoor boot camp that are available everyday and is an affordable option of fitness programs in the Essendon, Maribyrnong and Moonee Ponds area. Mums and Bubs Fitness Classes. Pre and Postnatal Exercise classes run by a qualified physiotherapist. Bubs welcome to attend with Mum. Massage, Nutritionist and Exercise Physiologist professionals are also available. What I like about Dave as my trainer is that he knows how to motivate me, he makes each of my training sessions challenging but rewarding. I would have no hesitation in recommending him as your personal trainer if you want to achieve your fitness and health goals. If motivation, flexibility, and a personal approach is what your looking for in a PT, then Sam is the man for you! The guys at Moonee Valley Health and Fitness are a professional outfit I can highly recommend. Not having an active workout schedule in the past, Dave has been a great PT in supporting my training objectives. He is outcome focused, and I have been able to see continual improvement from my sessions, which are run in a relaxed yet supportive environment. We are your local health and fitness solution, having helped 100’s of our personal trainer clients in our boot camp & group fitness, 1 on 1 Personal Training, as well as Fitness Assessment Testing. We also have accredited Exercise Physiologists that specialise in Exercise Rehabilitation at our Melbourne clinic. We are located at 378 Mt Alexander Road, Travancore which is a major road in Melbourne’s inner northern suburbs. There is public transport access, plenty of car parking and over 250 square meters of private gym for your personal training sessions. We also have an outdoor gym area as well as in-home training services available. If you live in the North Melbourne, Flemington, Travancore, Moonee Ponds, Essendon, Ascot Vale area come on in and get started today. Accredited Exercise Physiologist in our Rehabilitation Clinic.